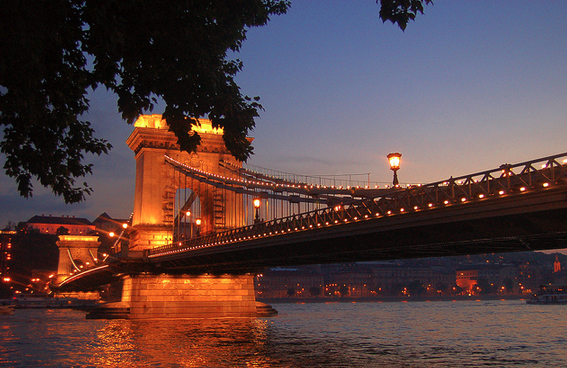 Budapest info: Home / Budapest FAQ: Tips & Info for Budapest Tourists / Budapest Trip Planner / Is Budapest safe? The answer is a definite yes, Budapest is a safe city. How safe? As The European Crime and Safety Survey points out Spain, Hungary, Portugal and Finland had the lowest crime rates in Europe in 2007 (while to top five were Ireland, UK, Estonia, Holland and Denmark). “Risks of being assaulted were highest in the UK, Ireland, the Netherlands, Belgium, Sweden and Denmark and lowest in Italy, Portugal, Hungary, Spain and France. Experiences with sexual violence were reported most often by women in Ireland, Sweden, Germany and Austria and least often in Hungary, Spain, France and Portugal” (emphasis added by TopBudapest.org). don’t trust people that you instinctively feel fishy, unreliable, way too strange, etc. 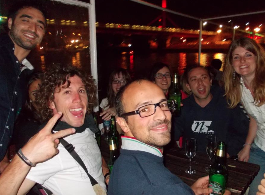 All in all, act sensibly – Hungary is not a far-away land full of exotic people acting in a strange way, which would explain very funny behavior. But Budapest is a big cosmopolitan area. Some aspects that the Osac report puts emphasis on is civil unrest and road safety. Between September 2006 and July 2009, there were large-scale demonstrations against the Hungarian Government. These demonstrations began in the fall of 2006 in response to the release of an audiotape in which the then-Prime Minister admitted lying to the public about the economy (Ferenc Gyurcsany). Occurrences of violent civil unrest have subsided significantly since August 2009. 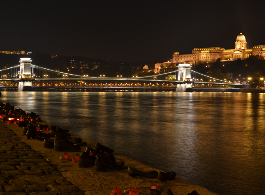 Governments may come and go, yet historical national holidays in Hungary are used for venting anger, dissatisfaction in the most political sites of the city, i.e. 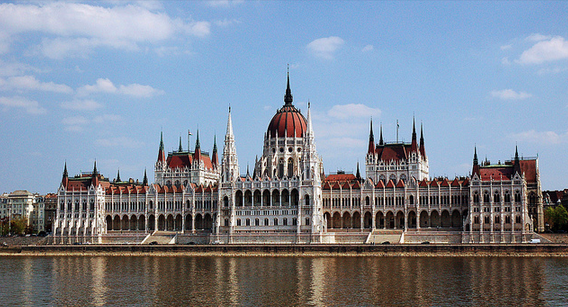 the Hungarian Parliament building on Kossuth square and somewhat the nearby Szabadsag square, March 15 square, and Heroes square. Hot days – historical national holidays – are March 15, October 23. If you are the victim of a crime, call the local police at telephone number (107) or (112). It is also recommended that you notify American Citizen Services at the numbers provided above. Additionally, the Hungarian Economics Ministry and the Hungarian National Police have a hotline for tourists who are scammed at restaurants and clubs. The hotline number is438-8080 and operates 24 hours a day with both English and German language capability. There is also a tourism information line operating 24 hours a day which is toll free(06-806-60-044) from Hungary and (605-50-044) from abroad.